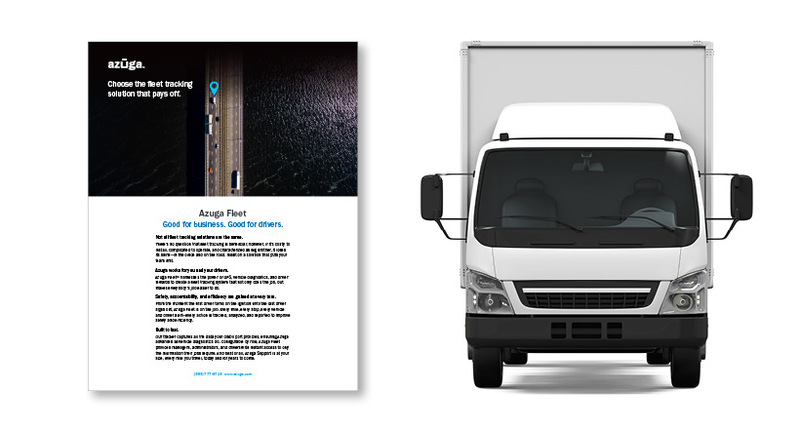 Terminix Service Inc. has installed Azuga safety technology in over 300 fleet vehicles to improve fleet safety management and encourage safe driving behaviors. 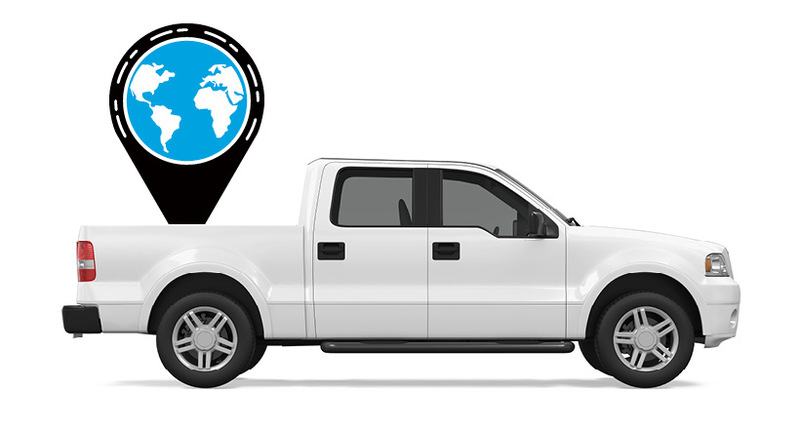 Terminix Service selected Azuga’s fleet tracking program, Azuga Fleet, for its comprehensive GPS tracking functionality; its driver behavior solutions, and engine diagnostic reporting, Azuga announced in a release. 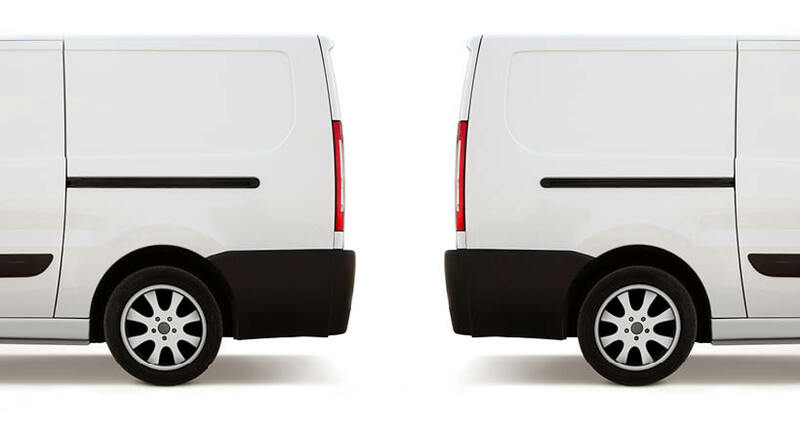 Improving technicians’ driving habits is a top concern for businesses in the pest control industry, the connected vehicle and fleet technology provider said. “With Azuga Fleet we can now focus on driver safety coaching and recognition using individual driver scores to identify behavior. Parallel to that, we can also manage and service our fleet quickly and efficiently based on proactive alerts such as check engine lights, battery health and scheduled preventative maintenance,” said David Knick, training and technical supervisor for Terminix Service. Utilizing Azuga Fleet’s telematics data, businesses can identify unsafe driving habits, such as distracted driving and speeding, and give drivers the tools they need to correct these behaviors, along with incentivized rewards tied to improvement, the company said. Additionally, by generating reports that demonstrate its technicians are practicing safe driving behaviors, pest control businesses can also work with their insurance carrier on premium reductions.